to an improved overall lifestyle. The term Yoga comes from the Sanskrit word that means union. 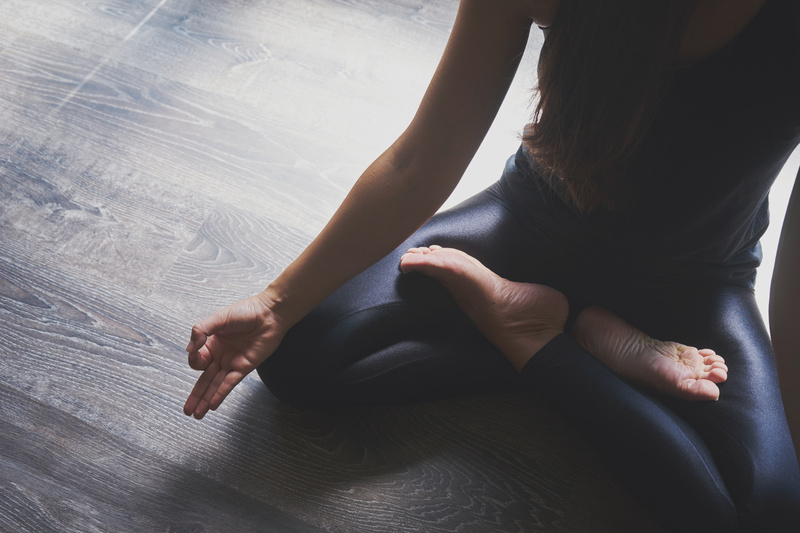 Traditionally, Yoga is a method of joining the individual self with the Divine, Universal Spirit, and is a way of moving the mind (and body) into Stillness in order to experience the truth of one’s self. On the physical level, Yoga postures, called Asanas, are designed to strengthen, improve flexibility, and align or balance the body. At Namaste Fitness Studio, we understand the importance of yoga and its restorative power to the mind, body, and spirit. We also understand the limits of time for most people’s busy lifestyle. That is why we incorporate time for restorative yoga practice at the end of our Wholistic Functional Training group sessions. Also, 1 hour yoga classes are offered on Tuesday and Thursday from 7-8am, and on Saturday from 9-10am. Yoga results in a wholistic strengthening of the physical body. Yoga practice improves muscle, joint, and tendon strength. With physical improved strength comes improved performance and a reduced propensity to acute & chronic injuries. Yoga poses stretch as well as strengthen muscles, which yields a broader range of motion. The increased range of motion also reduces the possibility of injury, as tighter muscles are more susceptible to injury. While balancing in poses, the mind must relax, and the muscles stretch and strengthen. Routine activities are typically linear, and we become accustomed to favoring “our strong side”. This leads to IMBALANCE. Yoga can restore Balance.